Hello, it’s Sara here! I’m the producer and CEO of Midnight Hub. I’m writing this week’s blog post in a bit more personal way than usual. The reason for this is that I’m so extremely proud of the work everyone in the studio has invested into Lake Ridden, during the last 2-3 years. It’s now one week since Lake Ridden launched on Steam, GOG and in the Humble Store! We trended on Steam’s front page for more than five days, in countries like UK, Germany, USA and Sweden. The dust is starting to settle and we can finally have a first look at how things went! 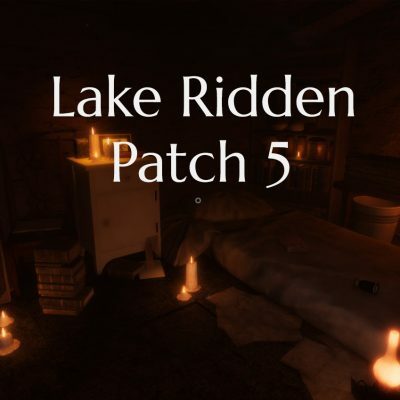 After receiving over 50 user reviews on Steam Lake Ridden sits on a 96% positive rating. This is absolutely amazing! We know this is not a game for everyone. 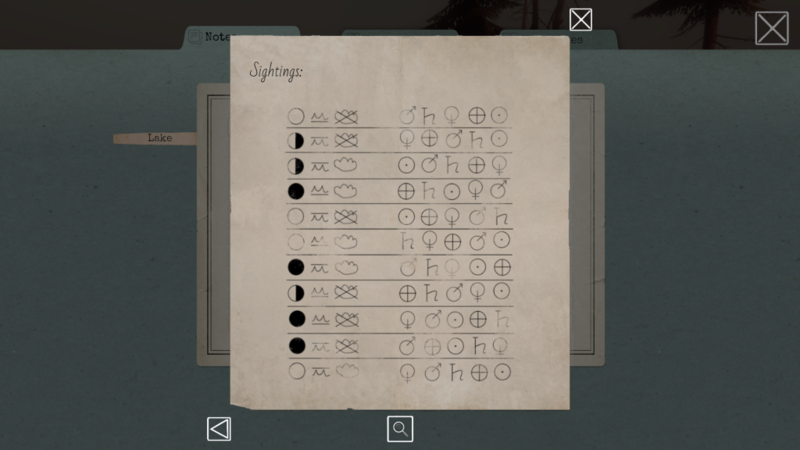 Some of the puzzles in Lake Ridden are fairly complicated and sometimes we really ask the player to think outside of the box. If we look to the press and critics they (overall) seem to have enjoyed Lake Ridden, which makes us super happy! There’s around 4 reviews out there of people that really didn’t seem to enjoy playing our game, but you can never appeal to everyone. 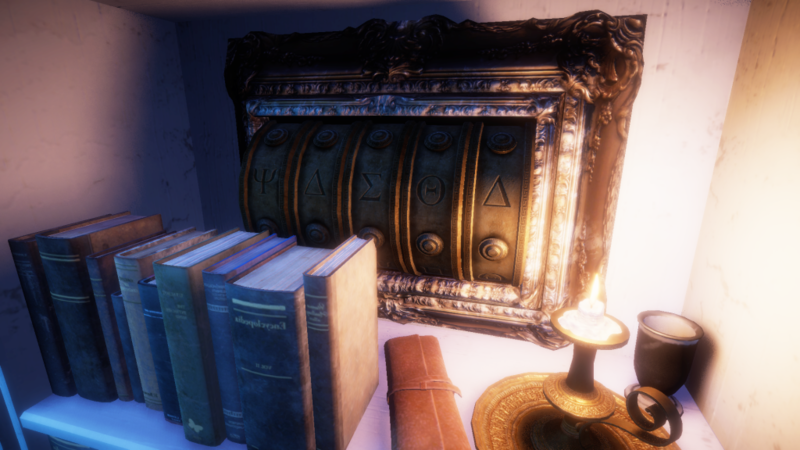 We’ve already launched two patches since last week, addressing some of the issues that both the community and the press pointed out, like reset-buttons on some puzzle boxes, more auto-saving and making it easier to find your way in the game world! Just keep on reporting any and all bugs you might find to us so that we get a chance to fix them! 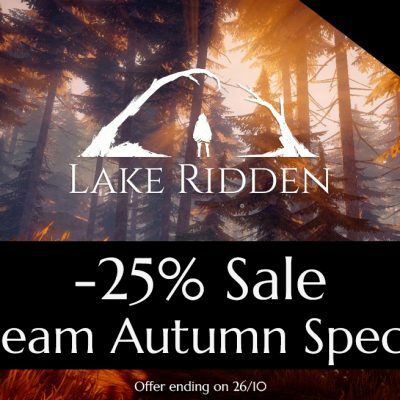 We had a huge interest in Lake Ridden from Streamers. Lirik streamed the game to 33 000 viewers, Forsen to over 13 000 viewers and RoryPlays picked up our game. Hanging out in the chats and playing them together with them as been awesome! All in all almost 1000 streamers have redeemed a key for the game! 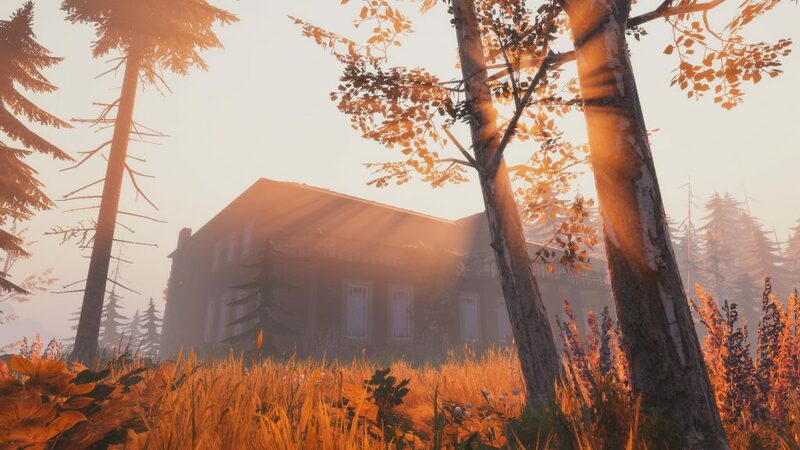 Next week we’ll be at Nordic Game Conference showing Lake Ridden, catch you there! 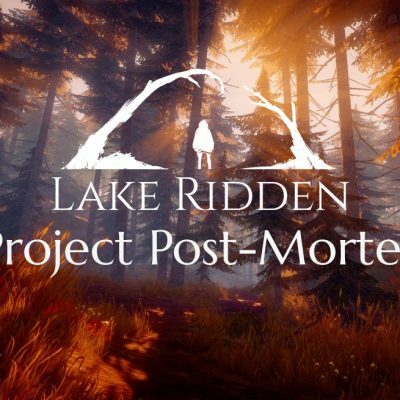 And don’t worry, we’ll do a bigger post-mortem for Lake Ridden as soon as there’s time for this. Right now it’s all about squashing bugs, talking with the community, managing reviews that’s still coming in and making sure the team knows whats next!